My name is Kensley Moore. 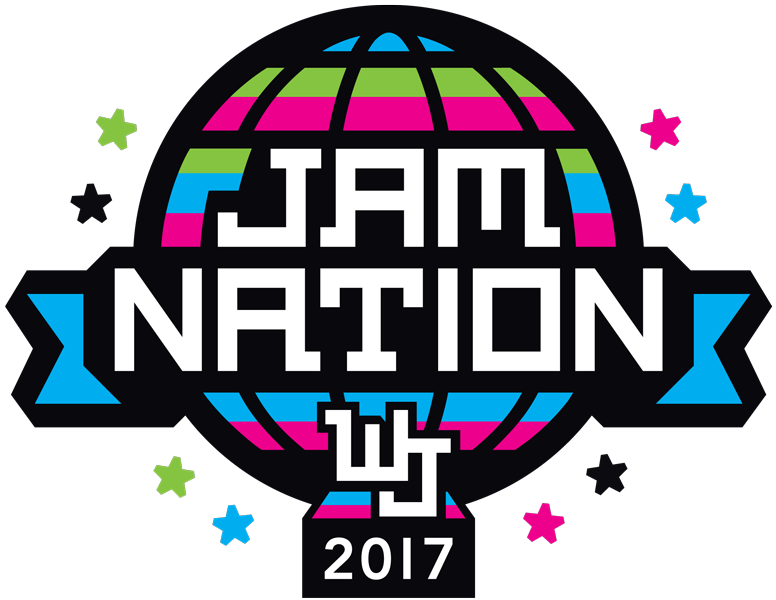 I am working with Premier Productions and I'm looking for some volunteers for Winter Jam 2017! Winter Jam is put on by Premier Productions but this event couldn't be possible without it's immense amount of volunteer power. This is a great way for families to serve together. I am looking for mature high school juniors, seniors and anyone older as well. We would LOVE to have you as part of our team! You will receive a free Winter Jam t-shirt for volunteering! God is going to do incredible things through Winter Jam in Charlotte this year, and we would love for you to be a part of it. Listed below are the volunteer responsibilities and expectations. Please read over this list and respond in an email as to whether you fit the qualifications and are able to execute the specified tasks. • Volunteers must be responsible, flexible, and have a servant’s heart. • No children are allowed to come with the volunteers or enter the building early. Charlotte, NC 28202) by 3:45 pm on the day of the event- February 19th, 2017. • Volunteers must be willing to not see the show & must commit for the entire evening. Please know that we cannot guarantee​ specific volunteer positions for the day of the event, however, you are more than welcome to let us know a preference of position. We ask that you please come willing to serve in any capacity needed! Come with an open and willing heart and know that God will use you to the fullest wherever you are placed. I would love to speak with you if you have any questions about what you may be doing or the logistics of the day. Please respond by sending an email to the address I have listed below. I look forward to hearing from you!